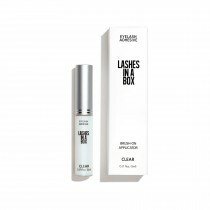 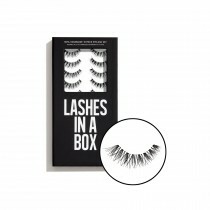 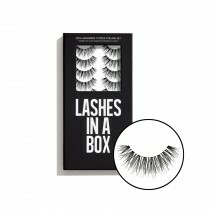 Eyelashes finish off any makeup look perfectly. 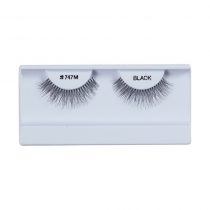 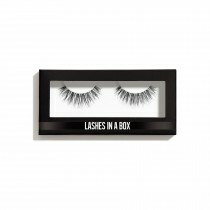 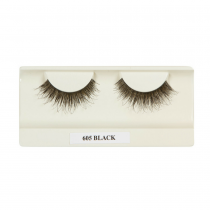 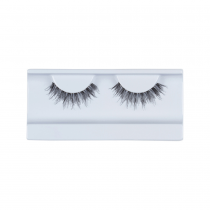 Frends Beauty carries an assortment of Mink, Human, Synthetic and blend eyelashes. 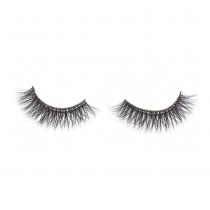 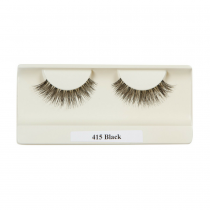 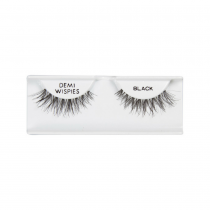 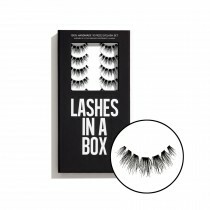 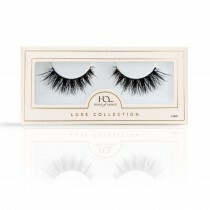 With a vast selection of individuals, accents, strips, full, natural, wispy, tapered, feathered and even rhinestone decorated, you are bound to find the lash you are looking for! 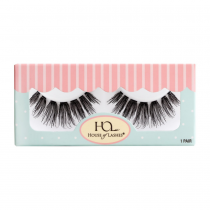 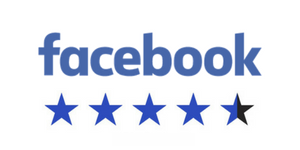 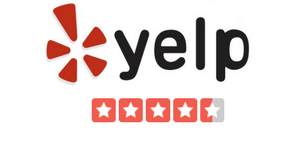 Our Brands include Frends, Stilazzi, House of Lashes, Flutter, Violet Voss, Velour, Ardell, Kiss, and Red Cherry.